Anyone who is interested in blockchain technology should be familiar with the idea of DAOs. Because this term comes up regularly, it helps to take the time to understand exactly what the term stands for: Decentralized Autonomous Organization. 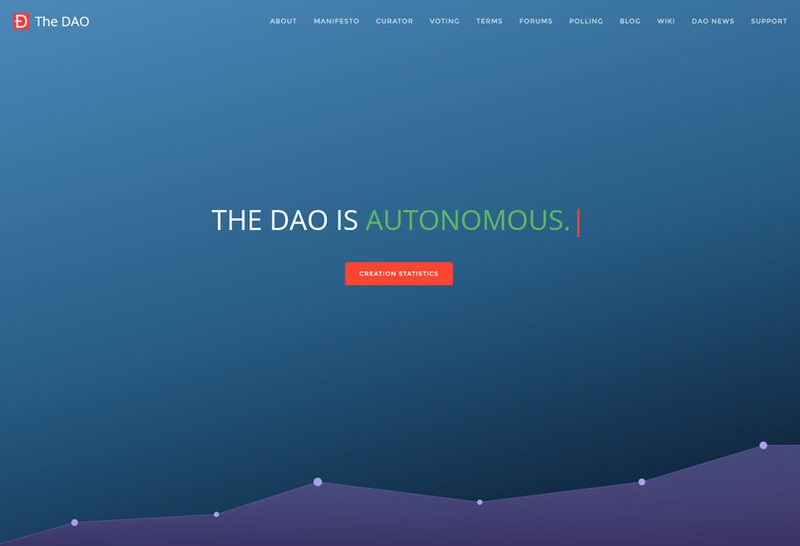 As the name implies, a DAO is an organization that is both autonomous and decentralized. The idea behind DAOs has been around for a while. However, it was only recently that it actually became practical, thanks to blockchain technology. In fact, Bitcoin’s network is widely considered to be the first truly autonomous corporation, meeting one of the key requirements to be a DAO. Because of this, most people are still figuring out what DAOs do and why they matter. DAOs are organizations that run in an autonomous and decentralized manner. They work without any requirement for a centralized party to make decisions. Instead, the organization can grow and create a profit without any centralization. In the case of the blockchain, DAOs are specific entities with the sole duty of following programmatic rules or the rules that a decentralized consensus grants it. As an abstract concept, DAOs and normal companies work in a similar manner, each with their predefined goals. However, normal companies can change these goals and do not have them enforced. DAOs, on the other hand, digitally enforce the rules they are set up with. To better help visualize a DAO and how it could help, consider the example described by Mike Hearn, a former Bitcoin contributor. He asked people to imagine a driverless car that looks for passengers. It charges those passengers for the journey, and after dropping them off automatically, it uses those profits to go to the charging station. The car doesn’t require outside help to figure out what to do, apart from the initial programming. That is exactly how DAOs work. They get initial programming to set up rules, and after that, they work autonomously, continuing to serve their function. What Are Some Key Components of DAOs? 1 What Are Some Key Components of DAOs? 2 Why Do DAOs Exist? 3 How Do DAOs Disrupt Traditional Governance? 4 How Does The DAO Offer Insight into DAOs? 6 What was “The DAO”? 7 What Was The DAO Hack? By their very nature, DAOs are autonomous. This means that once a DAO gets deployed, outside forces cannot interrupt it. They also are transparent thanks to their open-source nature. In this way, there is no requirement for a trusted third party. DAOs typically have tokens of transactions, which are the organization’s method of rewarding specific activities. Since DAOs don’t have hierarchical structures, the funding occurs at creation and is distributed fairly. The consensus is another crucial aspect of DAOs, requiring that the majority of stakeholders agree on a decision before moving or withdrawing funds. Even bugs cannot be taken care of until the majority of stakeholders agree to do so. As such, voting is an important part of DAOs. Voting allows for a consensus to be reached on decisions such as whether to approve a proposal, what contractor to appoint, and funding choices. DAOs are in clear contrast to other types of organizations. Traditionally, any organization is centralized, whether it is autonomous or not. The biggest reason people have created DAOs is to take advantage of the many functions you find in business entities without the red tape and inefficiencies associated with running those large organizations. With a DAO, there is no need to waste time and effort creating an intermediary to run an organization; the organization does this job itself. How Do DAOs Disrupt Traditional Governance? Governance refers to the actions, rules, and norms of how various entities interact and how these norms are held accountable, regulated, and structured. Traditionally, governance is of a top-down nature, leading to issues like the Principal-Agent Dilemma. This dilemma refers to situations where an entity or person (the agent) can make decisions that affect another entity or person (the principal). This can lead to a moral hazard if the agent takes additional risks since they will not be the one to suffer from the cost; instead, agents are motivated to simply act in their own interests. DAOs utilizing smart contracts and the blockchain lower transaction costs as well as bureaucracy, dramatically reducing this Principal-Agent Dilemma. How Does The DAO Offer Insight into DAOs? DAOs use smart contracts, which are pre-programmed rules that describe what actions can occur within the system. You can program the smart contracts to complete several tasks, like dispersing funds when a certain number or percent of voters agree on funding or following a certain date. Those in favor of DAOs say this method can work for a range of circumstances involving decisions, whether money is involved. Like The DAO, DAOs in general are essentially a way to ensure democracy in a cryptographic manner. Stakeholders get to vote to add rules, change existing rules, oust members, and more. As all token holders have voting rights, it is truly democratic. One of the issues with DAOs is that at setup, they are programmed to serve a specific purpose, and this is hard to change. While this is a choice by design and designed to make it impossible for a single person to change the rules, it does come with disadvantages. If those behind a DAO realize they need to make adjustments, it is challenging to change the smart contracts that underpin the DAO after deployment. For example, if someone notices a bug but the DAO is already running, developers may not be able to do anything with it. 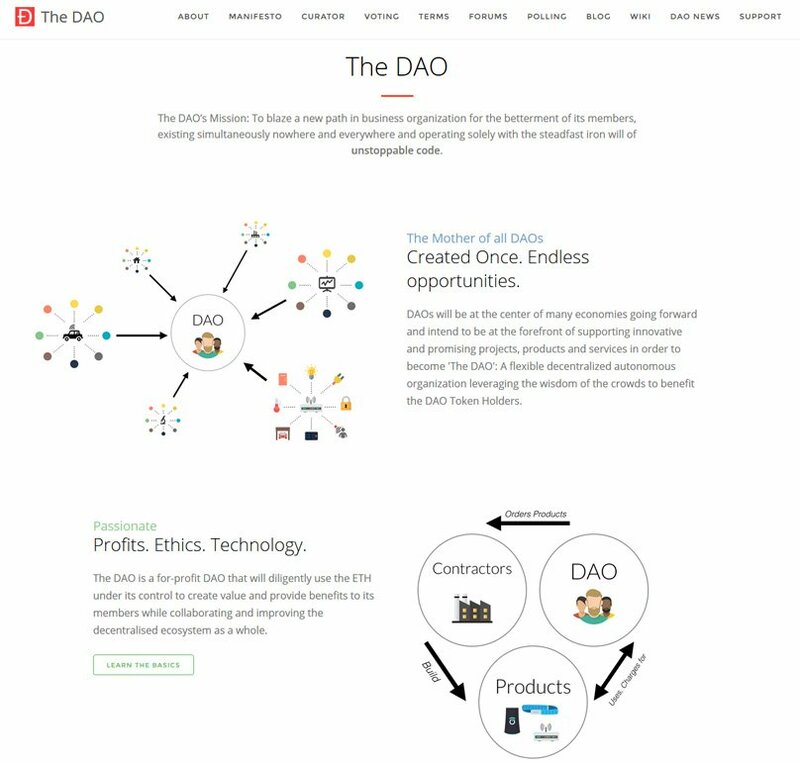 No discussion of DAOs is complete without looking at The DAO. 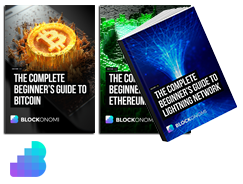 This organization launched in 2016 on the Ethereum Network and, unfortunately, failed within months. Even so, it perfectly illustrates what the average person means when they refer to a DAO. 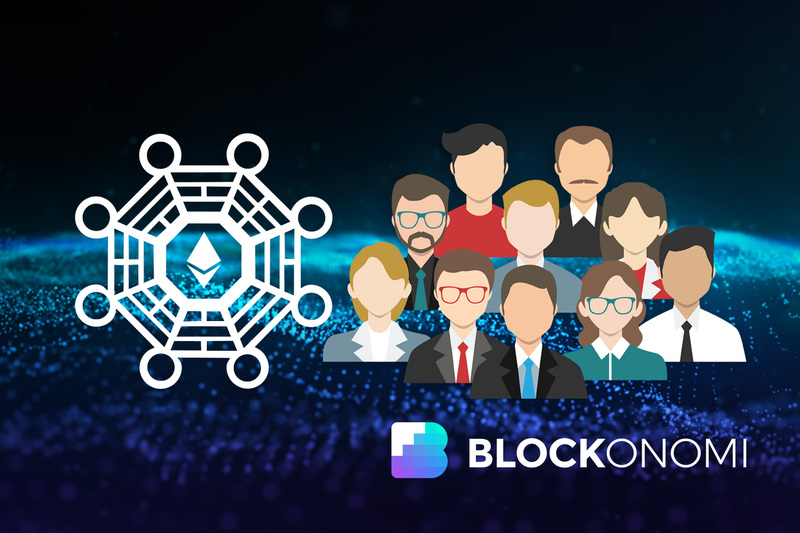 The plan for The DAO was that participants would get DAO tokens and be able to vote on which projects within the Ethereum Ecosystem got funded. Essentially, it would let the crowds choose which projects were worthy of investment. The DAO hoped to improve on today’s organizational governance in a few ways. The team wanted everyone with internet access to have the ability to hold or buy DAO tokens. They also wanted to let DAO creators set the rules they ended up voting on. What Was The DAO Hack? The failure of The DAO came down to a hack, which resulted in a significant loss of funds and a crash in the price of Ether. It should be noted that the problem was with the DAO code and not Ethereum itself, but the fact that it was supported heavily by Ethereum itself and the large amount of Ether it raised in the crowdsale shook the market and confidence in the Ethereum in general. The DAO had a successful crowdsale, earning the title of the largest crowdfunding with more than 11,000 contributors raising more than $150 million. During the crowdsale, however, many users had concerns about the code being vulnerable to attack. Developers took this to heart. Before funding proposals, The DAO considered addressing the vulnerabilities. However, the team ended up announcing that no funds from DAO were at risk. While some of the team still worked to fix this issue, an unknown attacker started using the bug to drain The DAO of the Ether raised during the crowdsale. The attacker ended up draining over 3.6 million ETH into a “child DAO” with a structure the same as that of The DAO. This hack was possible via a recursive call exploit. Essentially, the attacker asked The DAO to return their few Ether tokens back several times before the smart contract was able to update the balance. This was possible due to flaws in the system, and the hacker stopped for unknown reasons. The DAO tried to resolve the issue with a soft fork. However, a bug within it meant it was not approved. The team then went for a hard fork, which would return the Ether that had been taken from The DAO, refunding it to a smart contract. After much debate, the proposal was approved which caused a split in the Ethereum community. The thought of a hard fork when “code is law” was outrageous to some in the community. 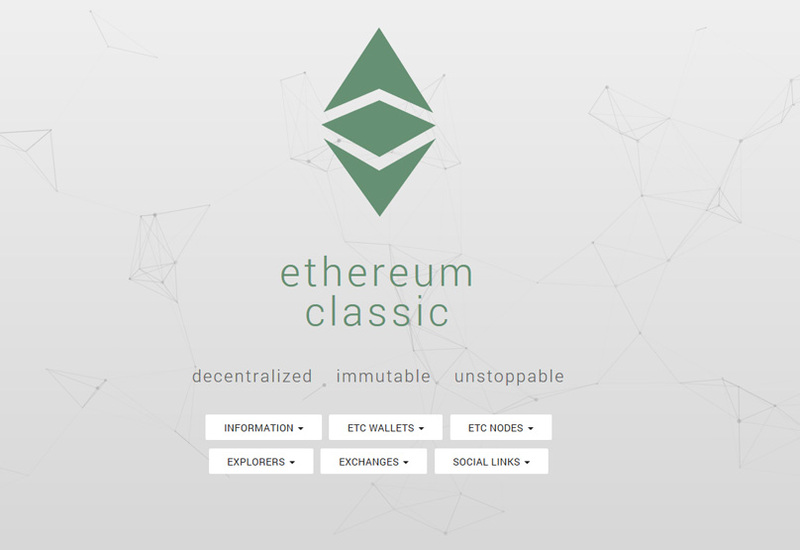 Accordingly, the faction that disagreed with the fork splintered off and became backers of the old, newly-dubbed “Ethereum Classic” chain. The DAO remains a cautionary tale among DAOs, pinpointing the importance of checking code and the problem with the inability to change the code after a launch. By learning from past mistakes, future and current DAOs can make more progress and avoid similar problems.